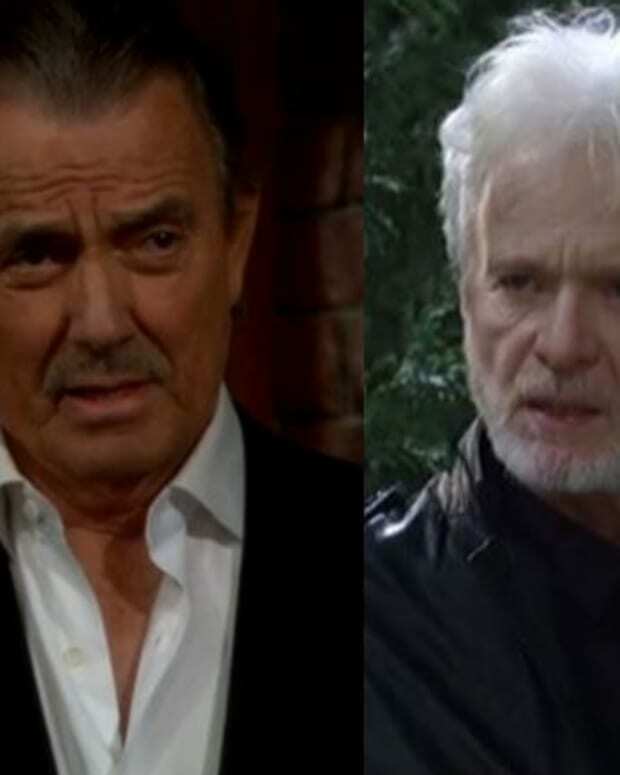 Are you ready for Daytime&apos;s biggest night? It&apos;s coming sooner than you might have expected. 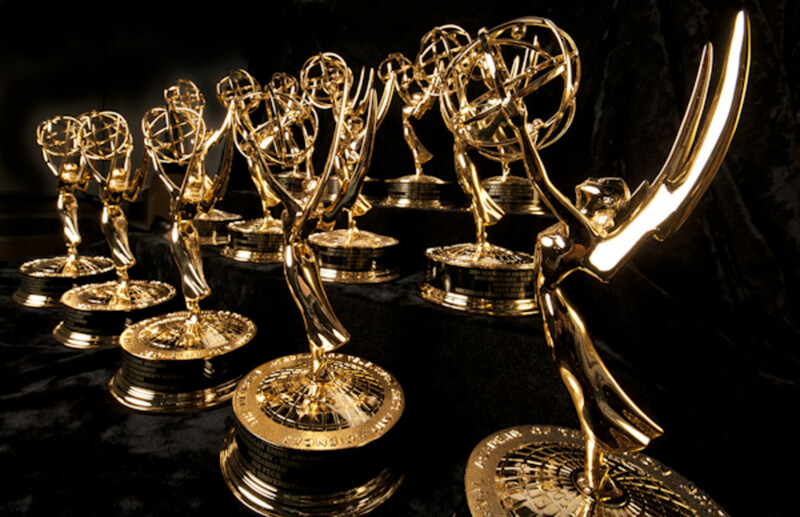 The National Academy of Television Arts & Sciences (NATAS) announced the 2016 Daytime Emmy Awards will be held on Sunday, May 1. 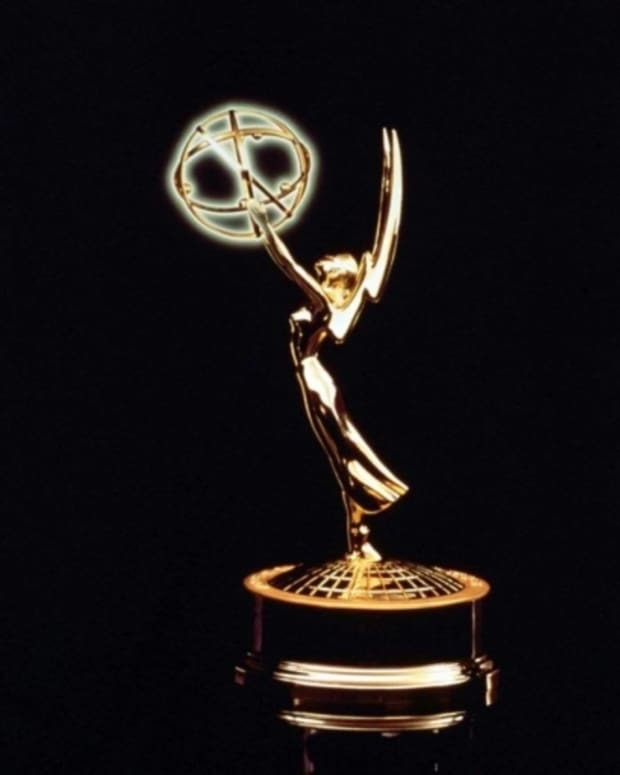 The Daytime Creative Arts Emmy Awards will take place on Friday, April 29. 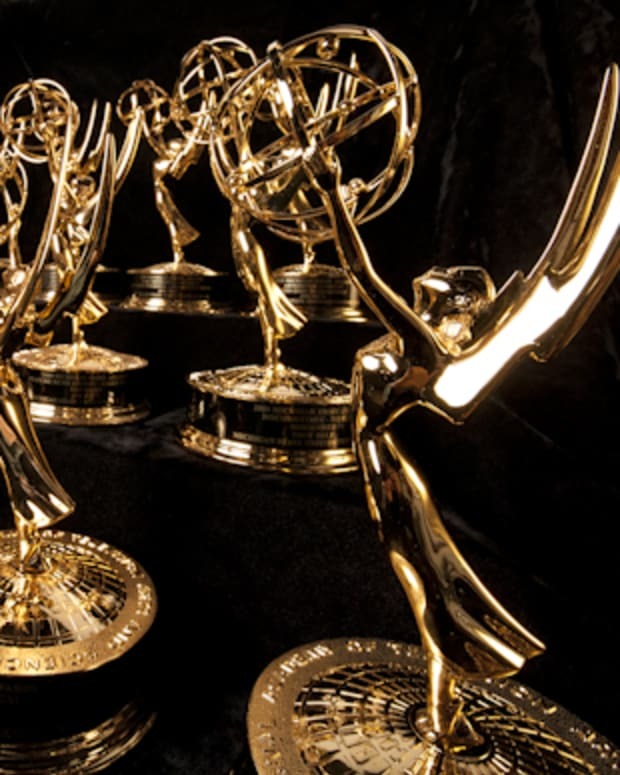 NATAS Unveils 46th Annual Daytime Emmy Pre-Noms!